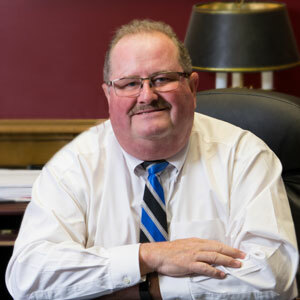 Welcome to the Medina County Clerk of Courts’ website. The Clerk of Courts is an elected position in Medina County which serves two great needs in the county. Through our continued commitment to excellence, the Legal Division serves the community as the custodian of all legal records filed in the Medina County Common Pleas Court, while the Auto Title Division caters to the needs of Medina County citizens by issuing and maintaining all motor vehicle and watercraft titles in the county. Customer service is a top priority in all of our offices. Through this website, you are able to conveniently access court dockets, search and print court documents, make payments, and search through various forms and information all from your own home. If you are unable to find the information you are looking for, please do not hesitate to contact us for assistance.